As a popular movie website: YIFY Torrents attracts many users, you can get the multiple movies from YIFY Torrents, like the DVD, 720p, 1080p and 3D and so on, at the same time, movie formats are various, some are MP4 video, some are AVI video, some are MKV videos, you may can't play the all the YIFY movies on any media player or devices you want. Thankfully to the MP4 video which is wide used by most devices, like the PS4/PS4 Pro, Xbox One, iPhone, Samsung Note8, etc. also can be acceptable by main popular media players, like the VLC, Window Media Player, QuickTime, etc. Why not convert the Yify Video to MP4 for playing Yify videos on TV, portable devices, media player? 3 solutions are ready for you. Professional MP4 video converter is the best reliable solution, like the Pavtube Video Converter Ultimate, which is one of the best video converter with the user-friendly interface, simplrbuttons, fast video conversion speed, high stability. You can install ot on the latest Windows OS: Windows 10. In addition, you can own the Mac verison for latest macOS High Sierra. This software is different from other video converter, you not only can get the common MP4 videos, SD MP4, HD MP4, 4K Mp4, 3D MP4 videos are all here, in other words, you can watch the HD MP4 video on the HD TV, watch the 4K MP4 video on the 4K TV: Samsung 4K TV, Apple TV 4K, LG 4K TV, etc, watch the 3D MP4 video on Gear VR VR headset, HTC Hive VR headset, Ps4 VR, etc. 1. When the Yify torrent to MP4 video converter installed, run this program and Click "Add Files" button to load the Yify videos you want to convert, you also can drag the videos to this software directly. 3. 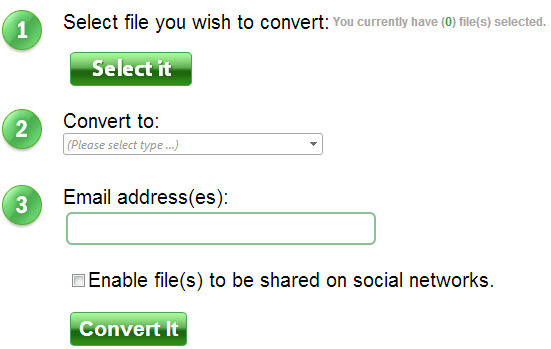 Click the "Convert" button to start transferring Yify video to MP4 . After the video conversion is done, you can click the "Open.." to find the output video file quickly. We all know the Handbrake is a famous DVD Ripper, video converter, you also can load the Yify Video and convert the video to MP4 easily. Just 3 cliks, you can get the desired MP4 videos from Yify videos. Tip: Handbrake only can provide the MP4 and MKV video formats, if you want more, best Handbrake alternatives can do these for you. 1. 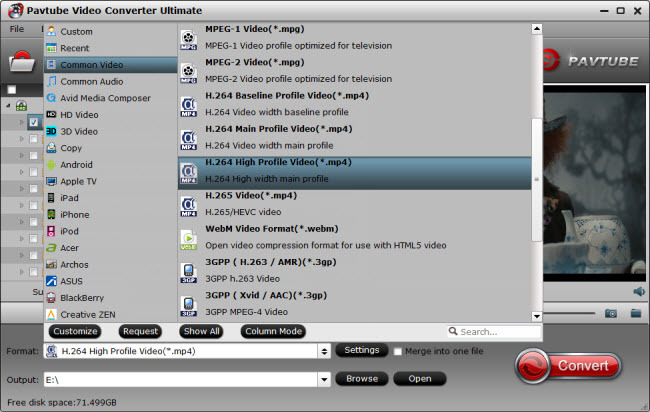 Open Handbrake and load the video files by selecting "Open Source"
2 After you've loaded the video click Browse and select the output file. 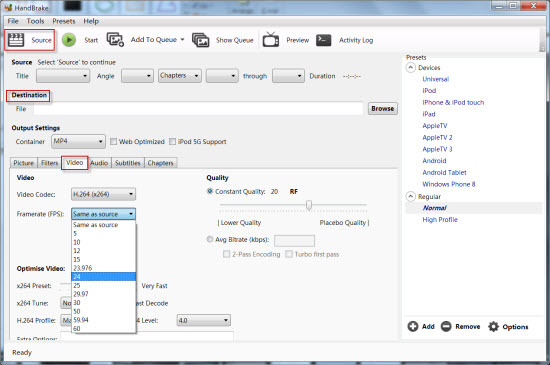 You should choose mp4 in the output settings, then click the Video tab and move to the next step. 4. Press Convert to start the Yify to MP4 video conversion process. How Much Do You Know About the Top 10 Video Formats?